On this Saturday evening, I am taking time to settle by my fire, to tend to my spirit as this first week of advent draws to a close. I have held my advent word (watch) close to my heart today. and you, God — spend them however you want. 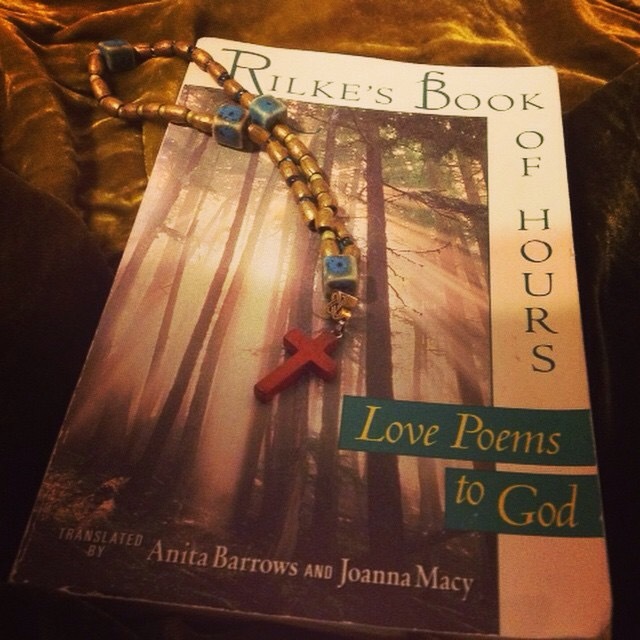 This entry was posted in Advent 2014 and tagged devotion, love poems to god, poems, prayer, praying, Rainer Maria Rilke, Rilke, shame, Waiting, watching. Bookmark the permalink.